View cart “The Very Hungry Caterpillar Placemat” has been added to your cart. Feeling Fruity! 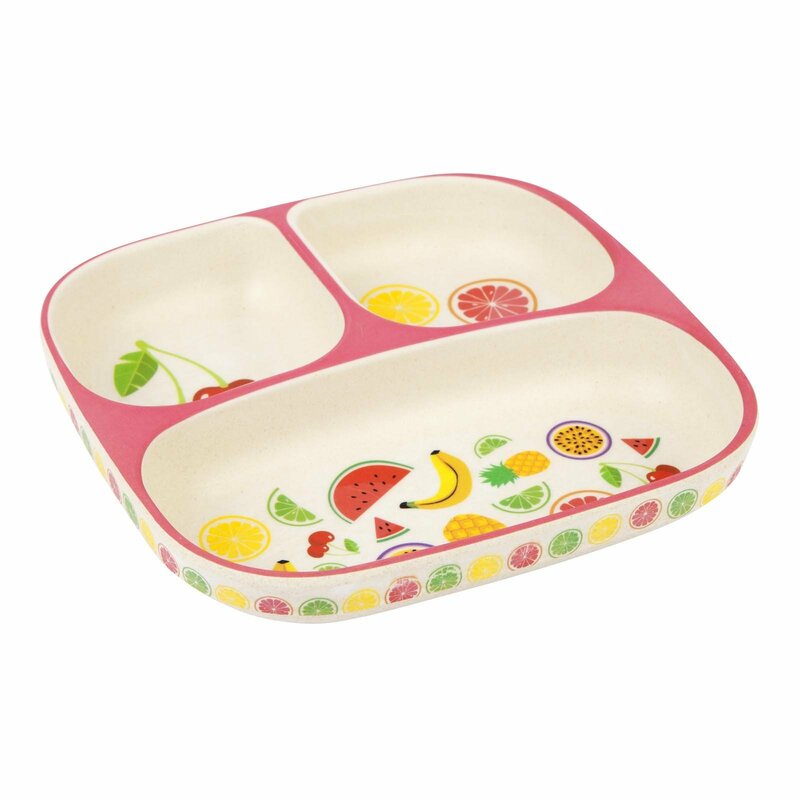 The Sunnylife Eco Kids Divided Plate Fruit Salad will bring some fun to meal time! Get kiddy with it this summer with the Sunnykids Collection. 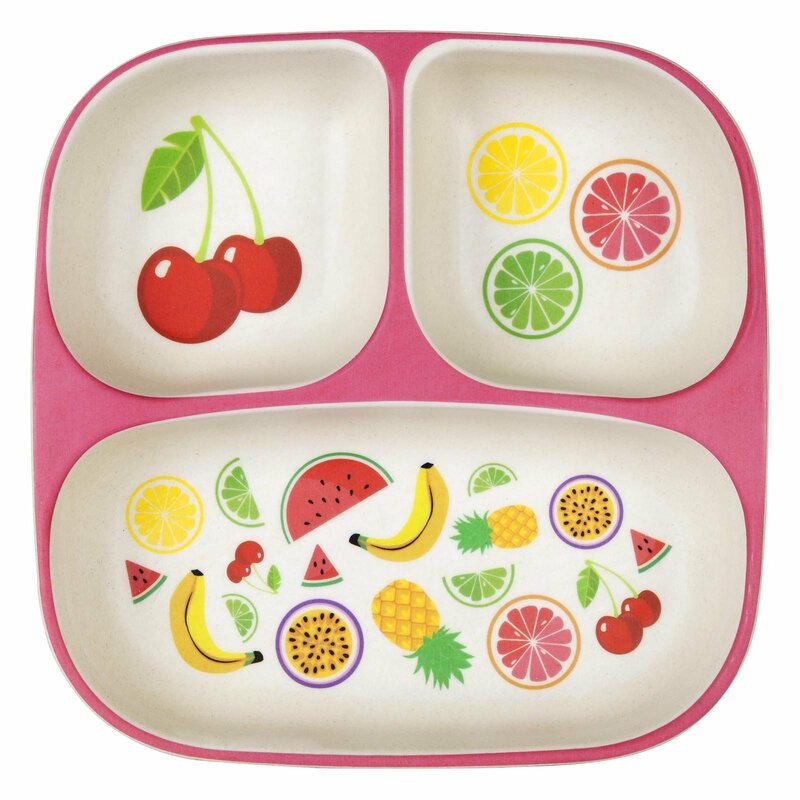 Get those chompers out with the earth-friendly Fruit Salad Eco Kids Plate.